Hearts of Palm offers vibrant prints and embellished details. This top features a geometric snake print that is both unique and attention-grabbing, three quater sleeves, and a boat neckline. Part of the Must Haves collection. Top length is approximately 25 inches. It may be the Year of the Horse, but the snake is having a moment. 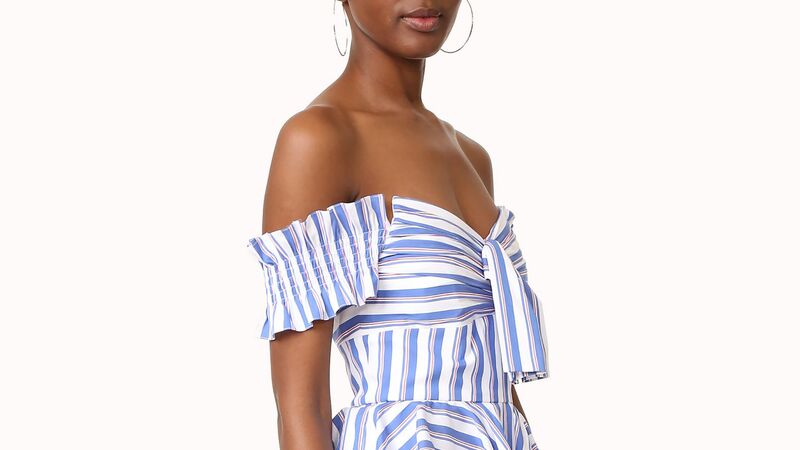 Shop the must-have items from Shopbop's sale. Arielle is a cold shoulder long sleeve fashion tee with a banded hem, made up in our must have jersey.